All things Yen and mummy!!! 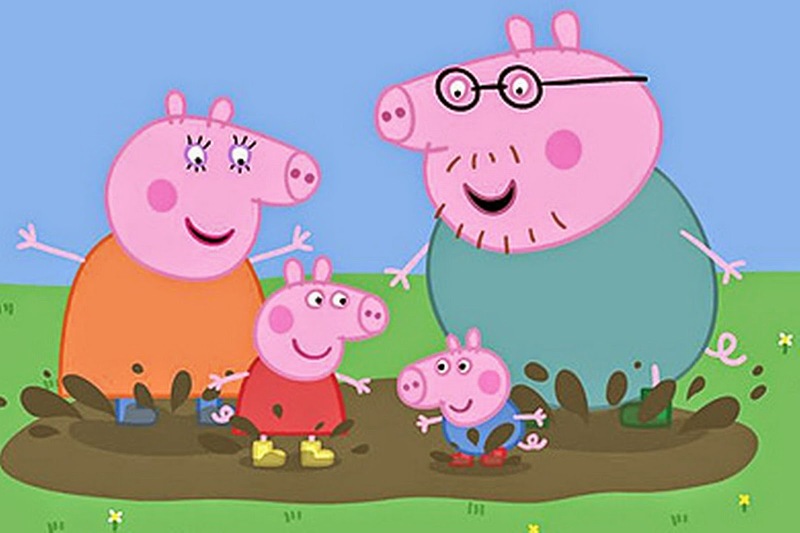 : Peppa Pig!!! So I've always said to my friends Yen will never be obsessed with these funny TV program's I will not allow it!!! This family has basically taken over!!! I'm sure many families will agree. I find myself buying DVDs, clothes, books, toys you name it. I couldn't believe Yen knew all the characters names and when she was on the iPad she would know some of the script (talk about obsessed). I must say Peppa has saved me the trouble of talking to Yen about the tooth fairy though! After watching a few episodes with Yen I must say it's not as bad as other children's programs that don't make sense and has no story to it.